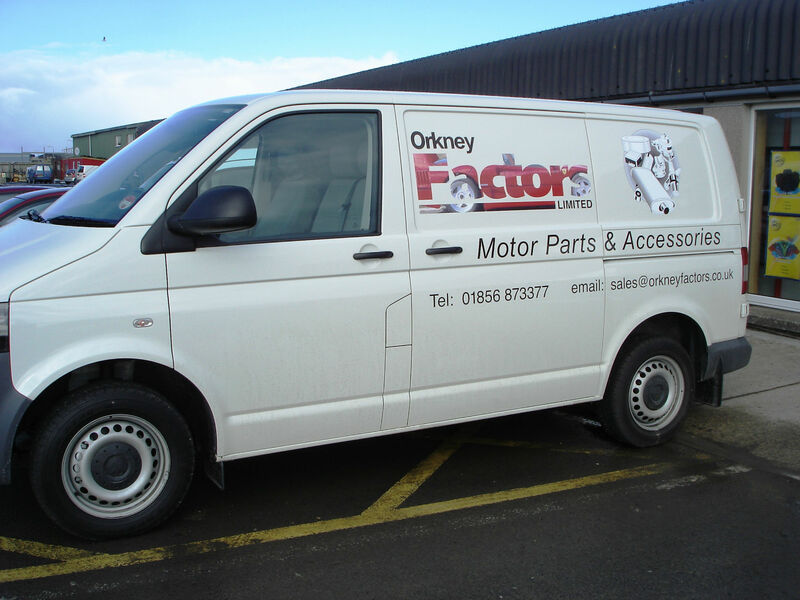 Orkney Factors is your number one supplier of motor parts and accessories to both trade and retail. Orkney Factors has been established for over 40 years. 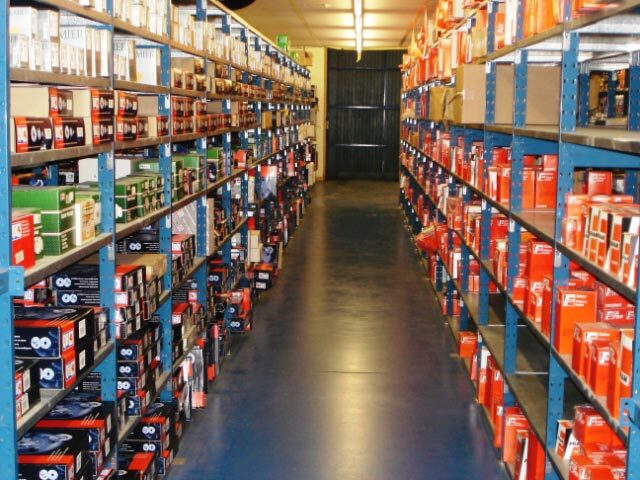 We carry a huge stock of parts at very competitive prices and we offer a next day delivery of most parts not in stock. 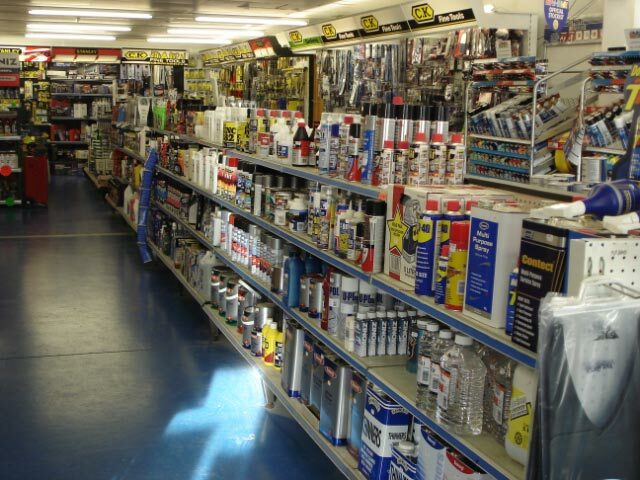 Our friendly staff are here throughout the day to service your needs and provide experience sourcing the parts required. 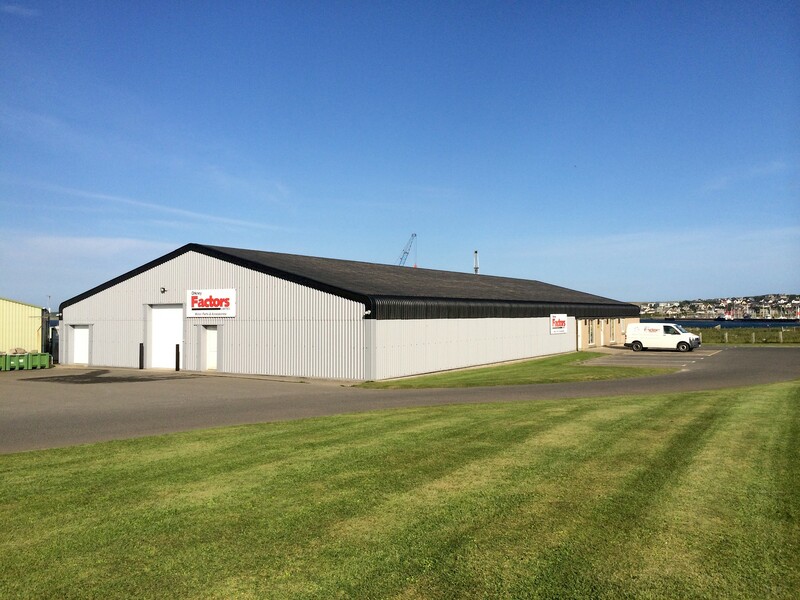 Orkney Factors has been running since 1971 providing to both the public and trade enquiries. 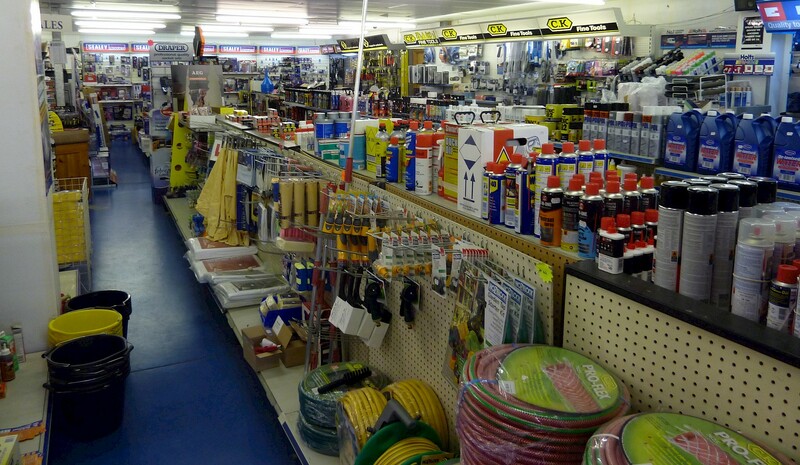 Brian Wilson and his team look forward to you visiting them in person and providing their guidance and advice on all your purchases. 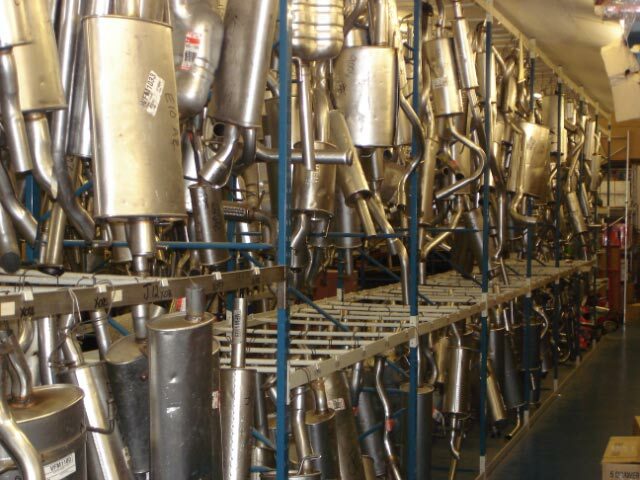 Top quality replacement parts at competitive prices. 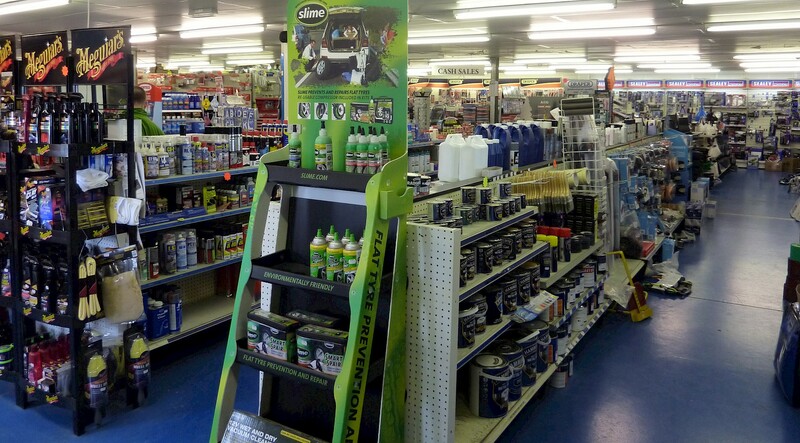 Come along and see the biggest and best range of car cleaning products north of Inverness.